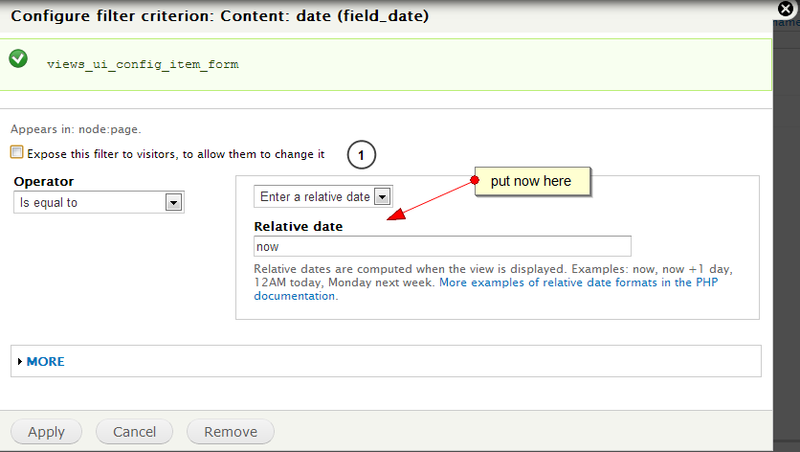 I have created a Content Type which includes a field of type Date. 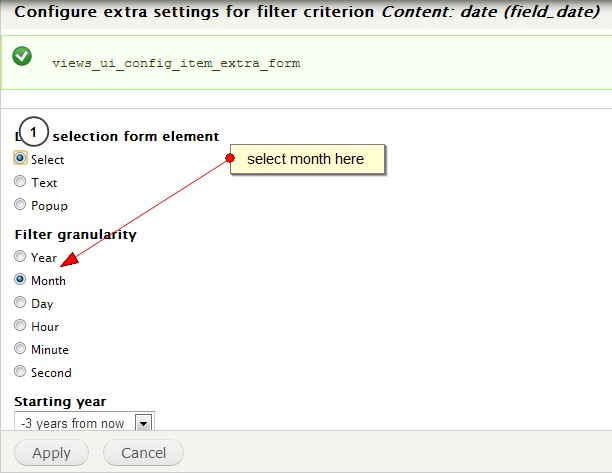 I would like to create a Views filter such that only those nodes whose date falls within the current month are selected. Can someone please show me how to accomplish this. I did some more digging and believe that the best approach is to use PHP Views. I installed the module, wrote my 'challenging' code, but am not getting the expected results. The problem is that all three nodes are still being returned, i.e., the filter does not seem to be filtering. Please help! Views, Grouping by various levels of granularity in a date field?